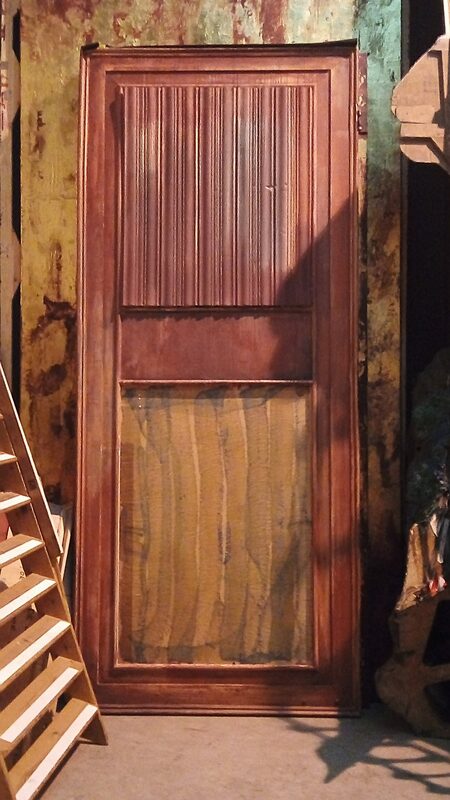 This door is part of a set from Birmingham Royal Ballet’s Le Baiser de la fée, to be performed as part of a triple bill this June. 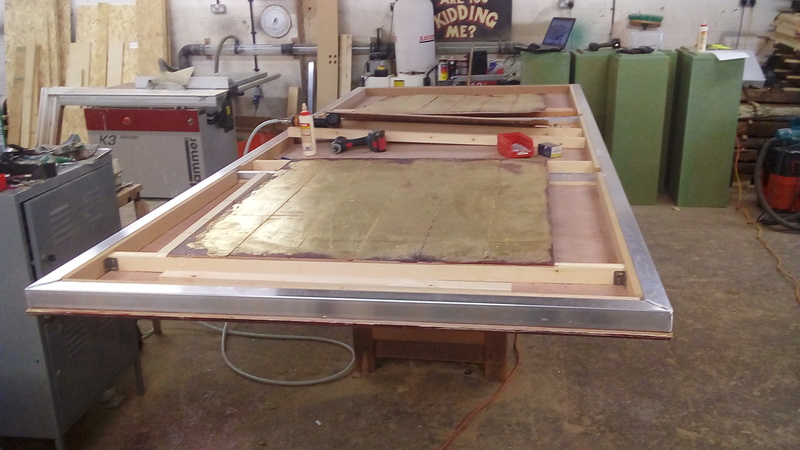 The existing door has been causing headaches for BRB’s production teams as it’s so heavy – this causes problems for technical staff who need to move set pieces around easily during a production – and so Plane Structure were commissioned to remake the doors to a lighter spec. Our version replaces the heavy timber original with a lighter-weight aluminium structure, clad with thin ply-wood. Three Short Story Ballets is appearing at Birmingham Hippodrome in June 2017.